Dogs hold a special place in their owners hearts. We want to ensure that they are happy and healthy. But, is dog shampoo necessary to keep your pet feeling their best? Hygiene is an important part of keeping your dog healthy. A dog shampoo is a product specifically made for grooming and maintaining the health and hygiene of your dog. These shampoos are formulated to work with and nourish your dogs’ skin and fur. It helps to avoid cases of hot spots, itching, allergy, fleas, etc. It also tackles problems related to odor that may occur when dogs play or run around. 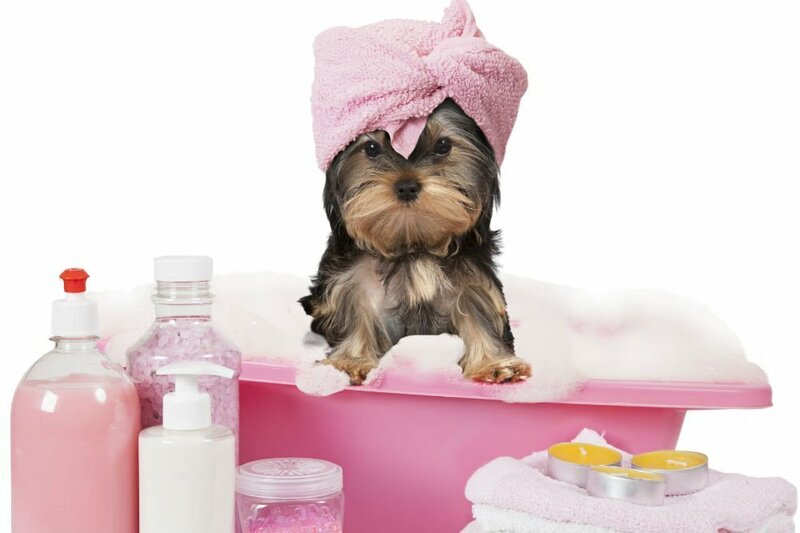 Thus, a bath with a good dog shampoo is essential for dogs to stay clean and smell good. How often should dog shampoos be used? There 12 different kinds of dog shampoos and each of them are made to suit a particular purpose or a dog type. Hence, before purchasing one, it is important to know about their benefits and purpose. It is safe for dogs of all ages. It contains natural extracts that are gentle on the dog’s skin and fur. It leaves the fur shiny, smooth and odor-free. It is environmentally friendly and does not have any side effects. We have a detailed post on how to choose an eco friendly pet shampoo here. Eco friendly shampoos have many benefits including they are the same price as regular shampoos, they are good for the environment, gentle on your pet, and reduce the toxic load on humans and pets. 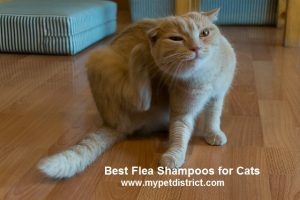 These shampoos help to calm itching due to flea bites and allergies. It maintains the natural pH balance of the dog’s skin. It removes the strongest odors and keeps fur and skin clean for a long time. It is suitable for sensitive skin and comes in a soap free tearless formula. It relieves itching and skin allergy. 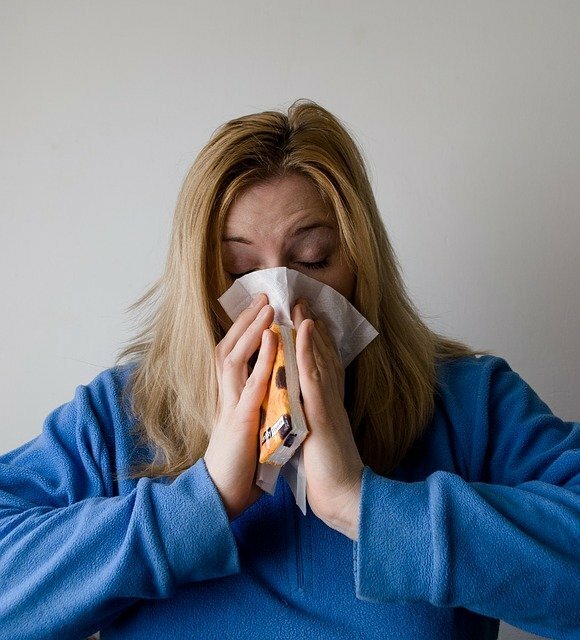 It is mild and does not interfere with treatment related to the allergies that may be going on simultaneously. Hypoallergenic shampoos are specially formulated without ingredients that cause reactions in your pets. Typically a natural shampoo is also hypoallergenic and vice versa. If your dog has allergies, it is best to spot test the pet shampoo you purchase before giving your pet a full bath. Most manufacturers have money back guarantees in case of reaction so keep your receipt. Save yourself the trouble and read through our review of the Best Hypoallergenic Shampoos here. It helps to remove the yellow tint from white fur and contains conditioning to brighten the fur. It has a soap free formula to avoid dryness and may leave behind a mild scent. After applying the shampoo, you will need to wait anywhere from 5 to 15 minutes for the full whitening power to take effect. Ensure that the formula you purchase does not contain any bleaching agents as this is not a healthy option for you or your pet. Flea killing shampoo is used in case of flea infestation in your dog’s fur. 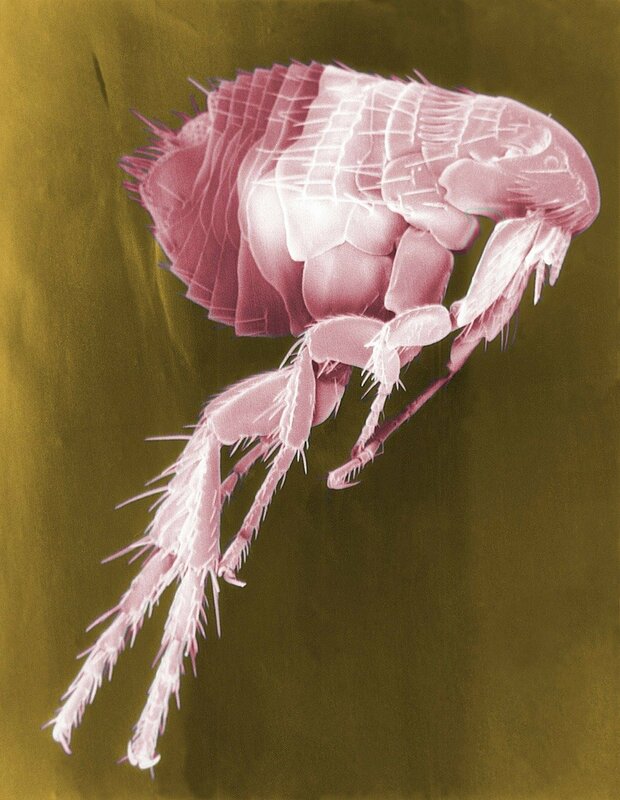 It is able to remove the fleas instantly by killing them, but it does not necessarily prevent infestations in the future. Next steps must be taken such as a flea collar, topical treatments and furniture spray to rid yourself of the problem permanently. 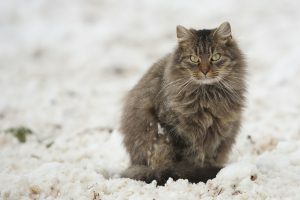 It is used for dogs with black coats, but it can also be used for white fur coats. It makes the fur look shiny and enhances the color to a great extent. This is used as the name suggests: for general purposes. They may come in a variety of ingredients and scents. If your dog does not have any skin or allergy issues, and no fleas, this may be the solution for you. Check out our post on the Top 10 Best Selling Dog Shampoo Brands. It is a gentle shampoo suitable for sensitive skin. Aloe Vera has been known to treat skin problems. 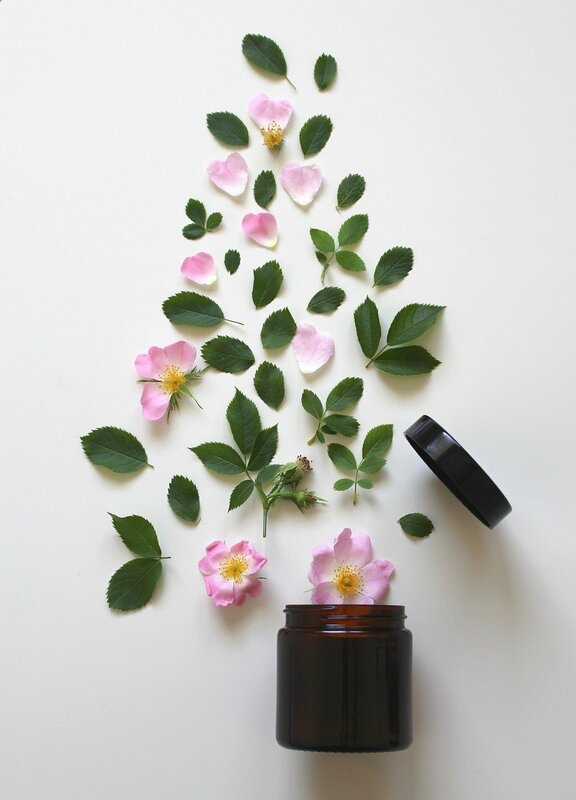 It also has a soothing and cooling effect on the skin. Aloe is a typical ingredient in most dog shampoos. Always read the label to see if your potential shampoo has aloe. This type of shampoo is meant for puppies as it is mild and gentle on the skin. This consistency is maintained to cater to the soft and sensitive skin of the puppy. It is a must to check the shampoo you are purchasing to make sure it is safe for your pets. These shampoos are prescribed specially by a veterinarian to treat cases of skin allergy, itching, health problems and other specific skin conditions. Three of the top brands are reviewed on our site and they include Curaseb, Pet MD and Dechra Miconahex. Each shampoo has its own benefits and drawbacks listed in the review to help you make an informed choice. If you are in doubt about your pets condition, always seek out the opinion of your vet. Dry shampoo comes in powdered form that needs to be rubbed into your dogs’ fur and brushed off after a specified time. These are suitable to bathe dogs of a larger size or those dogs that are anxious of water baths. It is also useful in case of restricted spaces. In order to understand if it is important to use a dog shampoo, it is very important to be aware of its benefits. 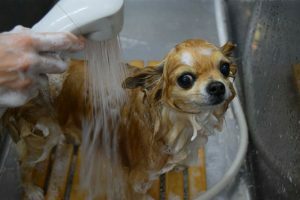 It is necessary to to bath your dog from time to time to ensure that the pet stays clean and protected from allergens. 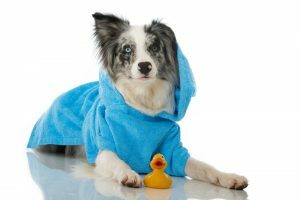 The following benefits further illustrates the reasons why bathing your dog with dog shampoo is necessary. Dogs suffer from a variety of skin problems such as itchiness, inflammation, hot spots, redness, etc. Dog shampoos come in varying formulas to address these issues. They may be able to ease the irritation that occurs due to these skin conditions. Oatmeal dog shampoos tend to stop itchiness and dog shampoos with aloe vera soothe the skin. Dog shampoos come in a large variety with different fragrance such as orange, lavender, vanilla, chamomile, etc. Some dogs play outdoors and sweat excessively, which results in them having an unpleasant odor. Or maybe they got hit by a skunk! Shampoos help to remove these odors. Not all brands are scented, please check and read the label to make sure you and your pet are not allergic. 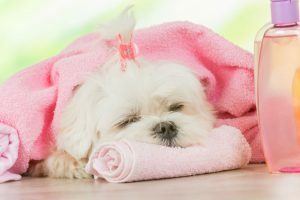 Check out our 3 Best Dog Shampoos for Removing Odor to help you get rid of that stinky dog smell. Shampoos help to maintain your dogs hygiene. It helps to get rid of your dogs fleas, odor and skin problems, helping to keep your dog healthy. Maintaining a clean environment for your loved ones is always important. A shampoo helps to get rid of the germs and fleas that latch themselves onto your dogs fur and skin, ideally without causing any harm. They maintain a consistency that is both effective in removing the germs and gentle on the skin of the dog. Your dog’s coat needs to be taken care of to maintain shine and smoothness. Using a shampoo hydrates the coat and keeps it moisturized. This is done to avoid the coat becoming dry and losing its natural texture. Tangles and matts can also be a problem and shampoos which contain argon oil, coconut oil and oatmeal will moisturize and make your dog’s coat soft. 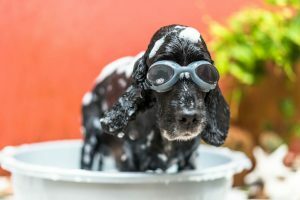 Shampoos help to clean the dog with a lather that avoids the need to pull and tug at the fur as dogs are already sensitive to touch and feel anxious about bathing. If a dog is comfortable during the bathing, it becomes easier to bathe them. Dry shampoos that are available in a powdered form can help in case your dog is extremely anxious of water baths. Do dry dog shampoos work? Of course they do! 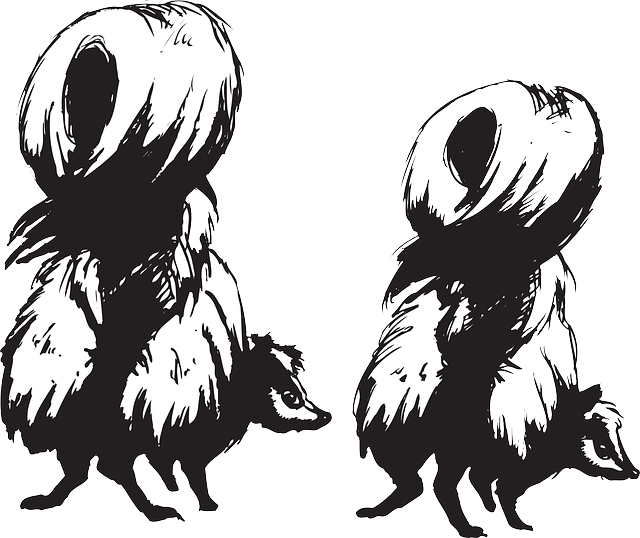 Check out our post about dry dog shampoo and pick one for yourself. Dog shampoos are designed to maintain the natural pH levels of the dog’s skin which ranges from 2.2 – 7.5. These shampoos help to maintain the natural texture as other shampoos may not be as gentle as them. Dogs with normal skin could be bathed once a month. If the dog is to be bathed more than once a month, a soap free shampoo should be used to retain moisture and avoid dryness. If you pet has a flea issue, you may need to bath them once per week, until you get the issue under control. Make sure to choose a shampoo that also has moisturizing ingredients and soothes itchy bites. However, a veterinarian should be consulted in case of the dog having any skin related issues or health problems. Different varieties of shampoos can be prescribed to treat various conditions. 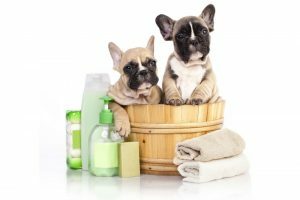 If you are looking for more information about specific dog shampoo brands, why don’t you check out our Top 10 Best Selling Dog Shampoo post below! Don’t forget to share us on social!